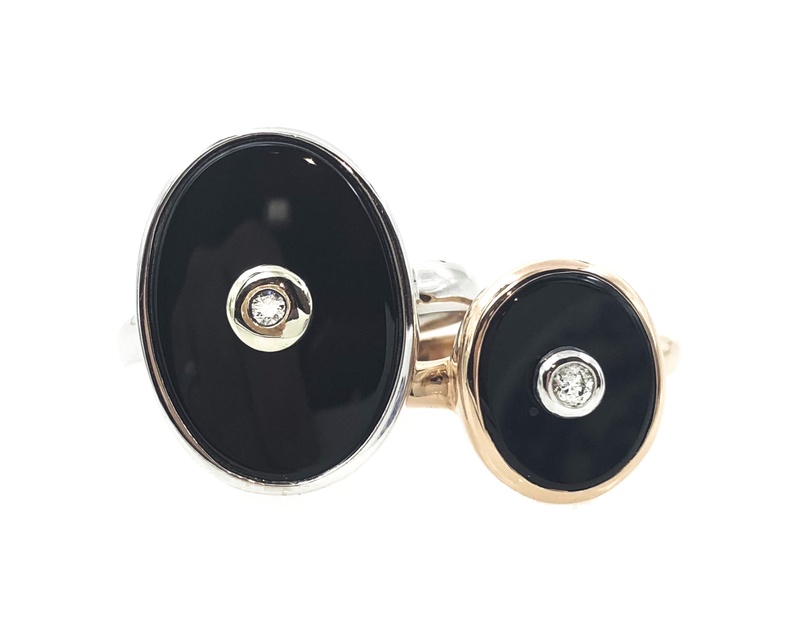 Sheridan's use of Onyx began 25 years ago, and takes inspiration from the Art Deco era. Each piece from this range endures time, and still stands out as a unique part of your jewellery collection. 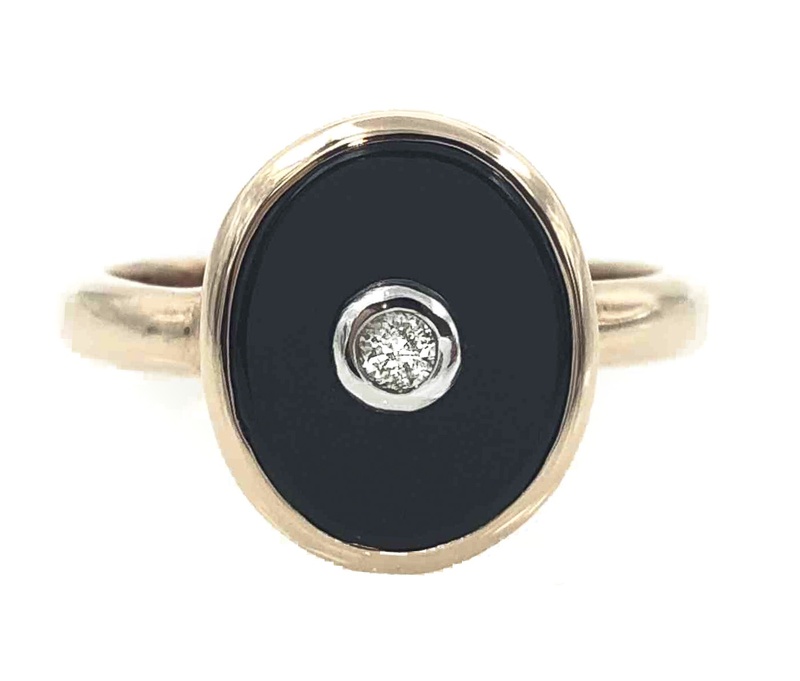 Located Bondi Junction, Bachini Jewellers are designer diamond engagement and wedding ring specialists. Featuring gold, silver, platinum, pearl pieces.